For many individuals, visits to the dentist cause anxiety and stress. From holding your mouth in uncomfortable positions to dreading instruments and tools used during procedures, dental fear is a common concern expressed by people of all ages. As dental care is a critical part of maintaining good overall health and wellbeing, avoiding dental procedures due to fear or discomfort can lead to dental complications. In order to combat the fear and anxiety caused by some dental work, your dentist may suggest sedation dentistry. Depending on the procedure and the patient, sedation dentistry can be a more rewarding, relaxing and comfortable option for dental procedures. Patients who express a high level of anxiety surrounding dental work, whether due to a previous experience or general uneasiness, may find that sleep dentistry minimises anxiety and stress. Patients with particularly small mouths or with sensitive oral nerves may benefit from sedation dentistry to minimise discomfort. Sedation dentistry is also a good option for patients with a resistance to local anaesthetic. For most patients, sedation dentistry is extremely common and is considered safe. Similar to any other procedure involving medication, sedation and anaesthetic, sedation dentistry comes with certain risks. 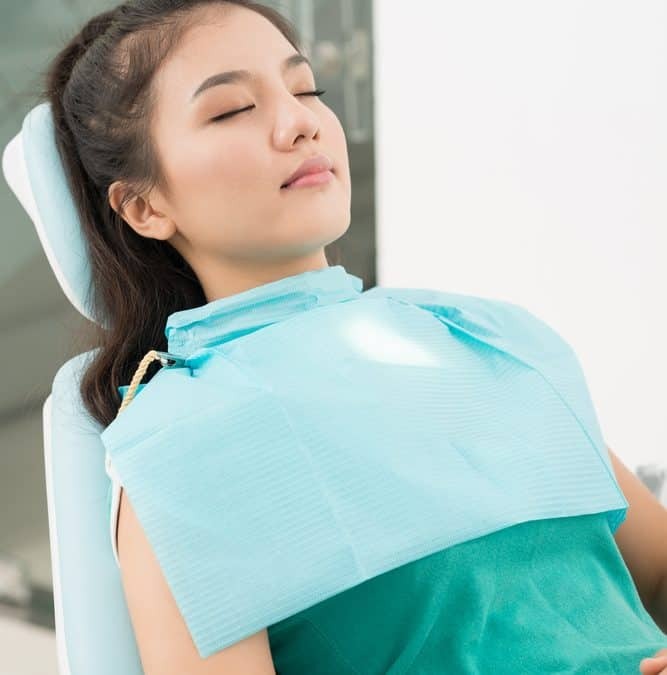 Before you decide on a sedation option, your dentist will complete a thorough health and wellbeing assessment to identify a type of sedation right for you. Before and during your procedure, your sedation is administered and monitored by an experienced professional focussed entirely on your comfort and wellbeing. Sedation dentistry is often suggested for procedures involving more invasive techniques or strategies and for procedures that may cause discomfort without some level of pain relief of sedation. Common dental procedures involving sleep dentistry include root canals, dental extractions and dental implantations. Sedation dentistry generally isn’t recommended or required for general check-ups, cleans, x-rays or other standard procedures. At Pitt St Dental Centre, our dentists and dental team are focused on making dental procedures more comfortable and pleasant for our patients. Offering sedation dentistry for a variety of procedures, we help to minimise anxiety and discomfort to make dental work faster, less stressful and more rewarding for our patients. Find out more about sedation dentistry and dental services with Pitt St Dental Centre. Contact us on (02) 9223 4767.